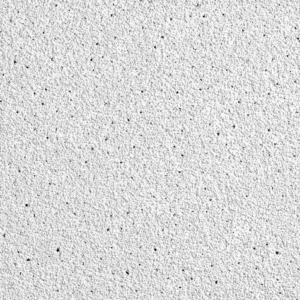 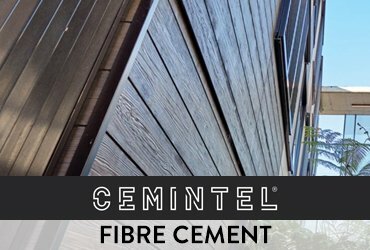 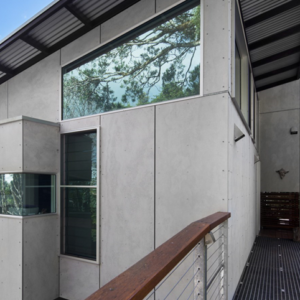 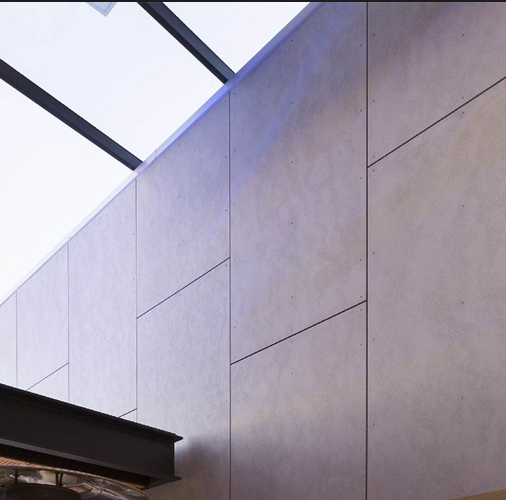 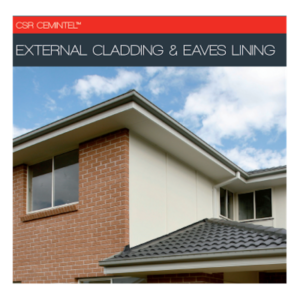 CSR Cemintel Fibre Cement Ideal for lining areas such as bathrooms, laundries, and semi-exposed ceilings, and for construction of impact resistant walls, the smooth, flat surface is suitable for all forms of decorative finish. 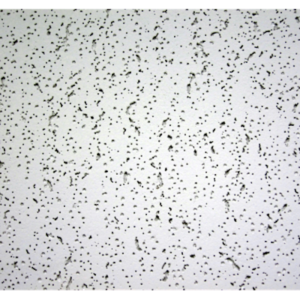 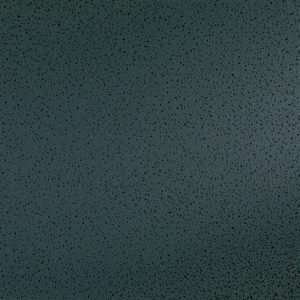 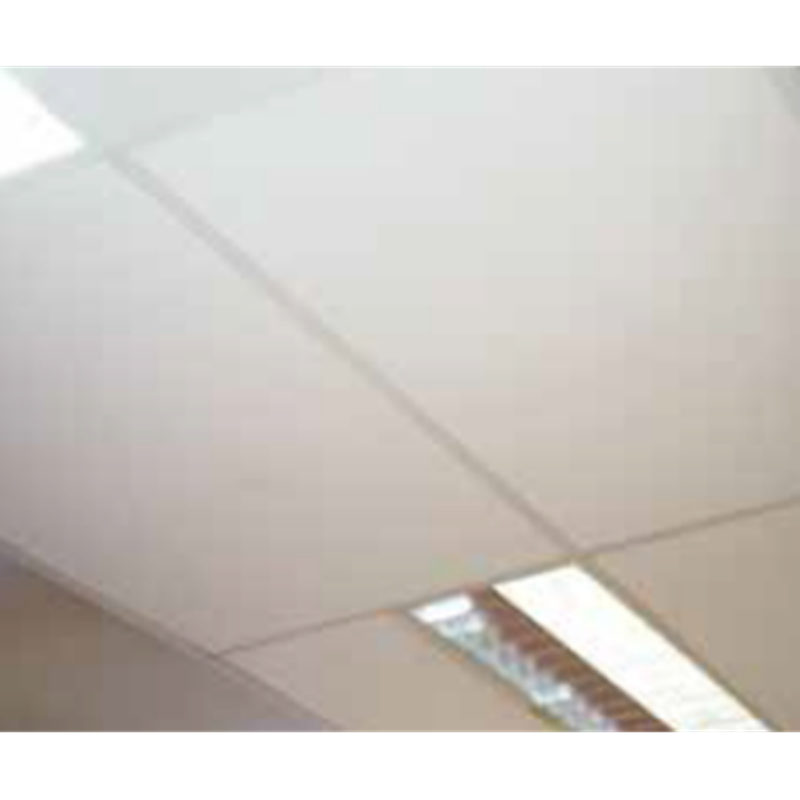 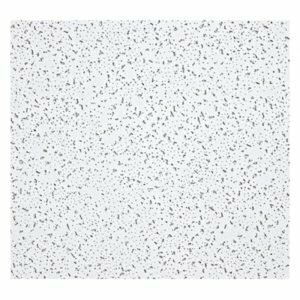 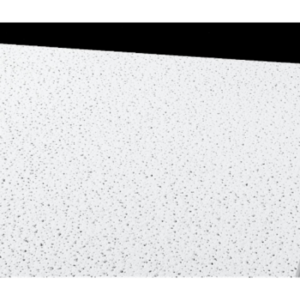 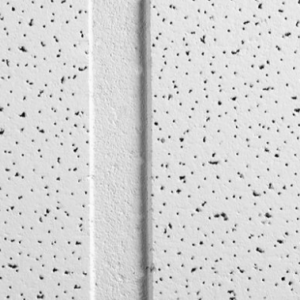 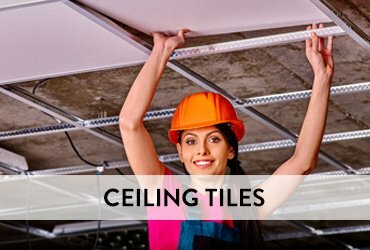 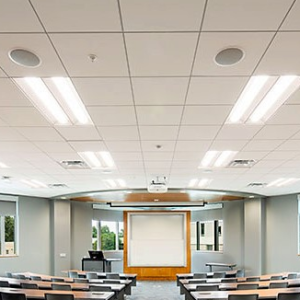 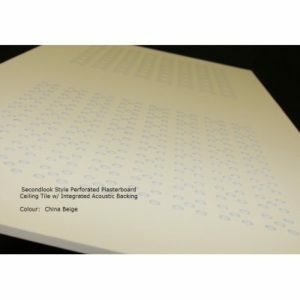 Ceiling Tiles Suspended Ceilings Plasterboard ceiling tiles are widely used in Shops, Offices, Supermarkets, Factories, and provide an economical solution for Commercial & Industrial projects. 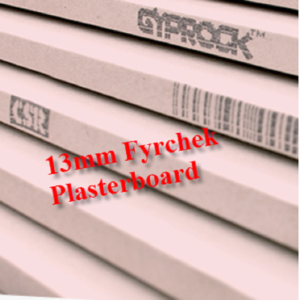 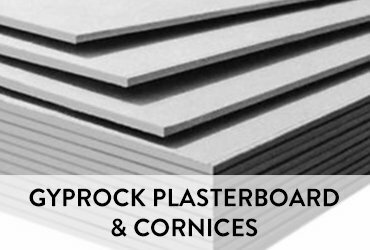 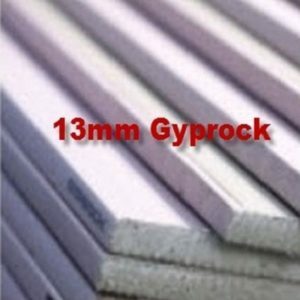 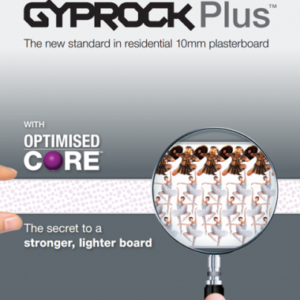 Gyprock Plaster Board Gyprock is part of the Residential Select Range of premium quality plasterboards. 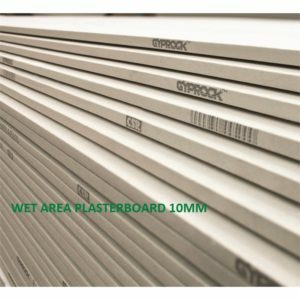 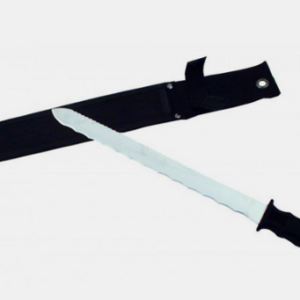 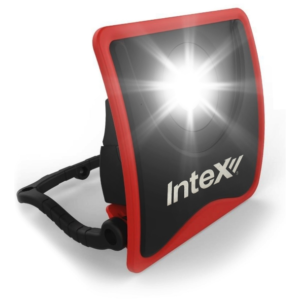 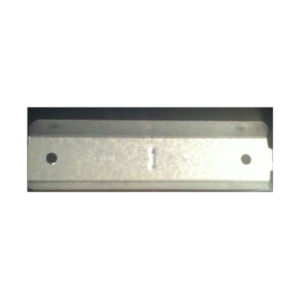 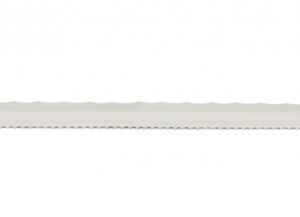 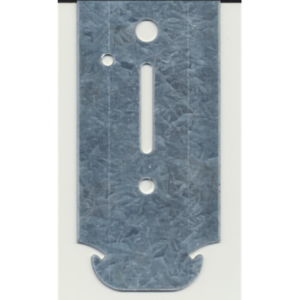 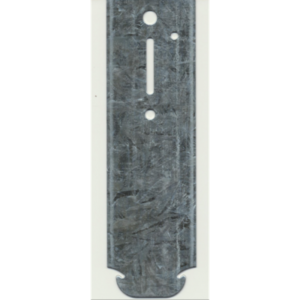 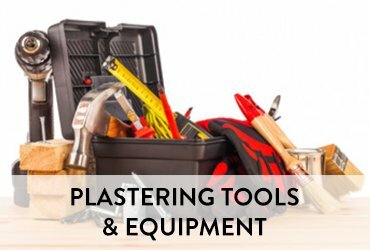 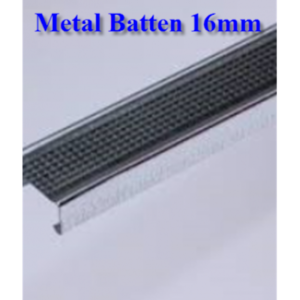 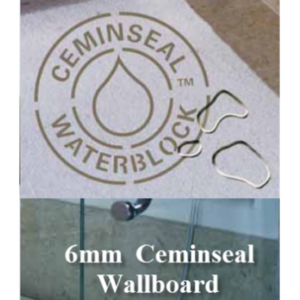 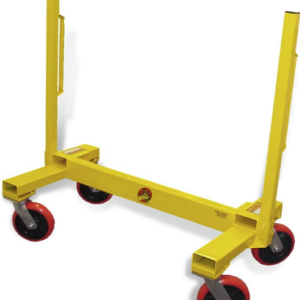 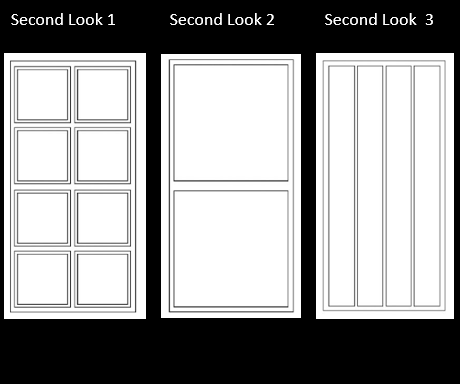 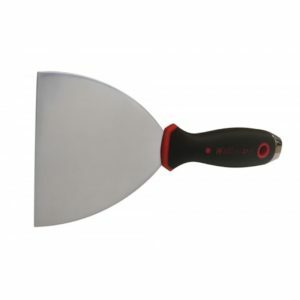 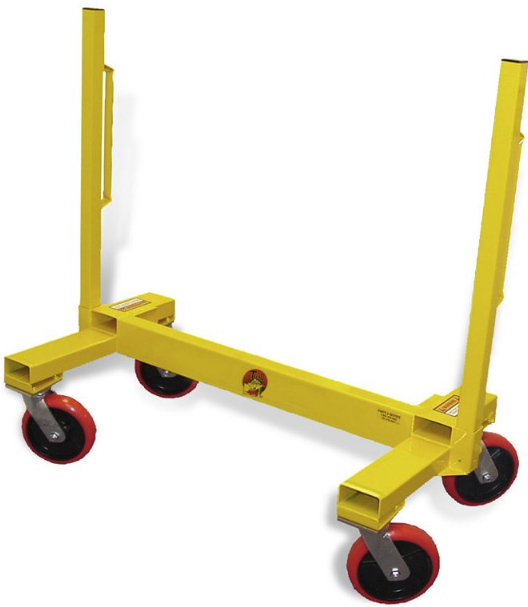 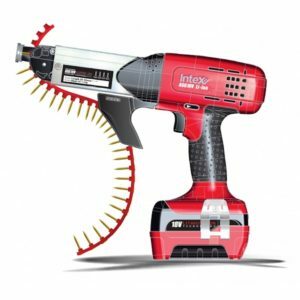 It is used for general internal wall linings and can also be used on ceilings with standard 450mm joist centres. 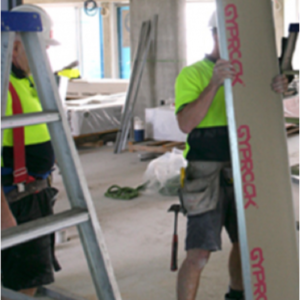 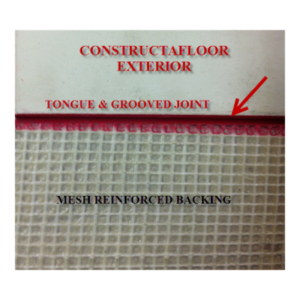 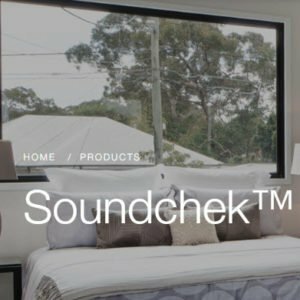 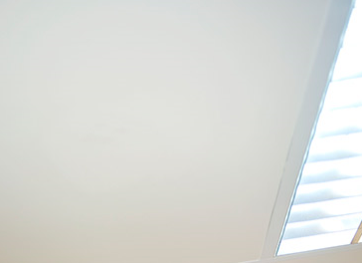 Insulation Walls, Ceilings & Acoustic Wall & Ceiling Insulation Reduces heat transfers in your home. 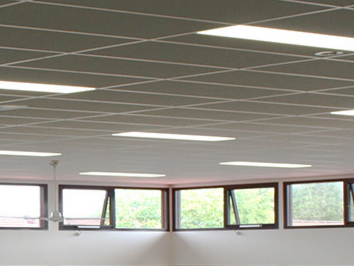 Save on energy costs reduces green house emission.